Tender Education and Arts have been commissioned by the Mayor’s Office of Policing and Crime (MOPAC) to work with young people, teaching staff, parents, wider community partners and stakeholders in the development of a Whole School Approach framework to prevent Violence Against Women and Girls (VAWG) and Serious Youth Violence (SYV) in the London borough of Croydon. The framework will now be delivered over a 2-year pilot period in Croydon schools, coupled with an external evaluation over this period. A Whole school approach (WSA) is a method which uses theatre and arts-based interventions with multiple school community users within the school environment. The direct work will primarily be with children and young people but it will also include school staff, parents and the wider community. 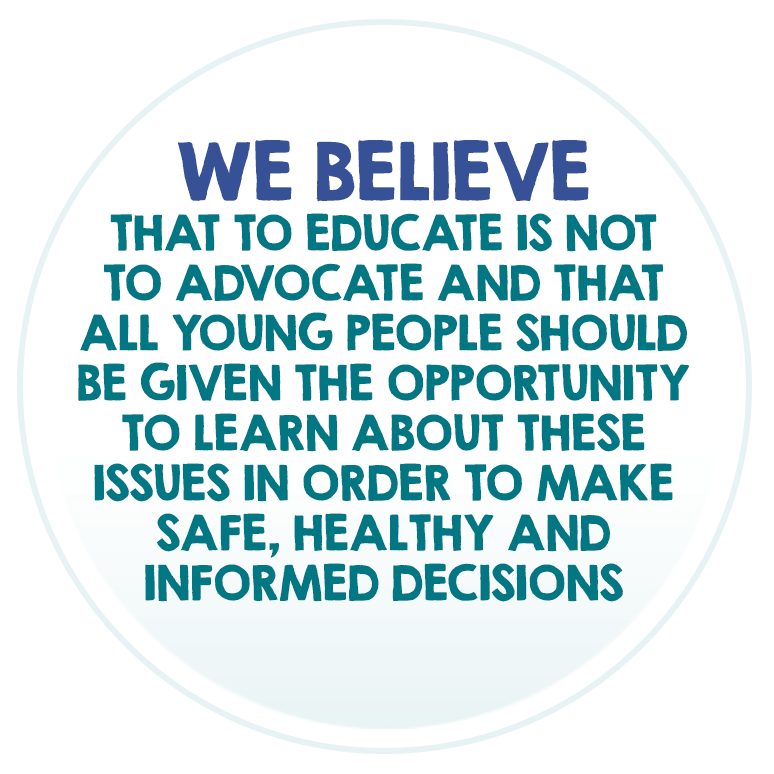 The approach predominantly focuses on primary prevention by holistic engagement of young people, staff and parents to create a negative social stigma to Violence Against Women and Girls (VAWG) and Serious Youth Crime (SYV) by changing VAWG and SYV endorsing attitudes, norms and behaviour. By using this approach, the intention is to prevent violence and abuse in participants’ future relationships as well as the relationships. WSA engages in secondary prevention by increasing the school community knowledge of appropriate support services and working with targeted young people who may be experiencing victimisation, be at risk of displaying potential perpetrator behaviours or be recognised to have complex needs which increases their vulnerability to perpetrators. 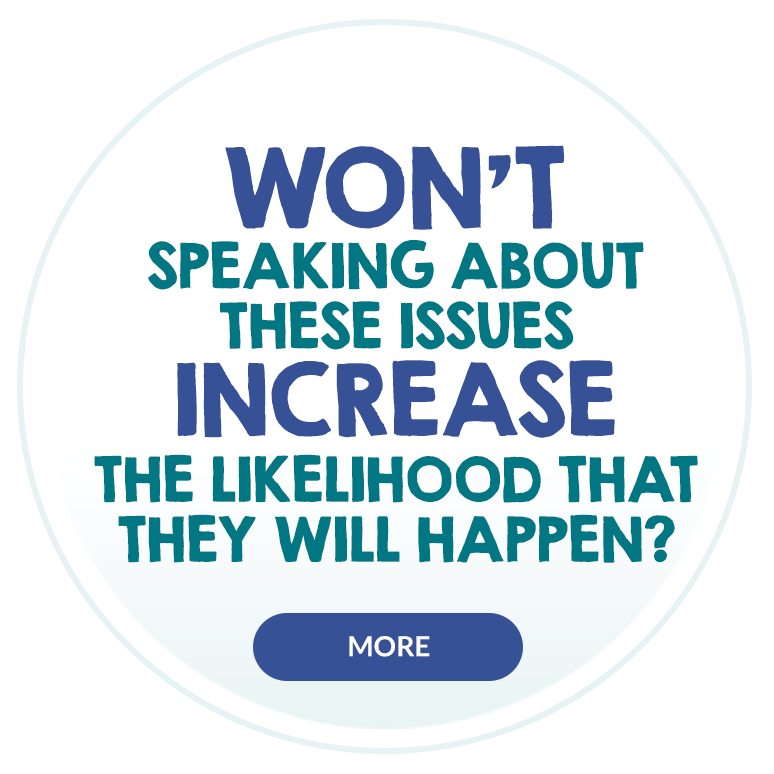 This aims to reduce the number of people currently experiencing violence and abuse and keep all young people safe. Our new dedicated WSA team currently comprises of a Tender WSA manager and a Tender WSA coordinator who are based in Croydon schools delivering arts and theatre based workshops in schools until 2020!